+ Order two and the second will have the blinking animation for free! * If you want something in the ref sheet that I didn't list here feel free to message me so we can talk and negotiate about it! Feel free to ask if you have a doubt on what I can draw! 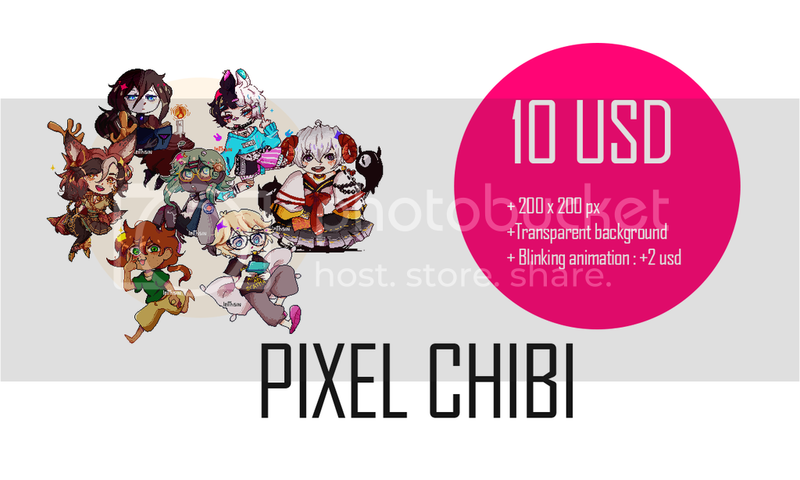 + The payment is only via PAYPAL and in USD. 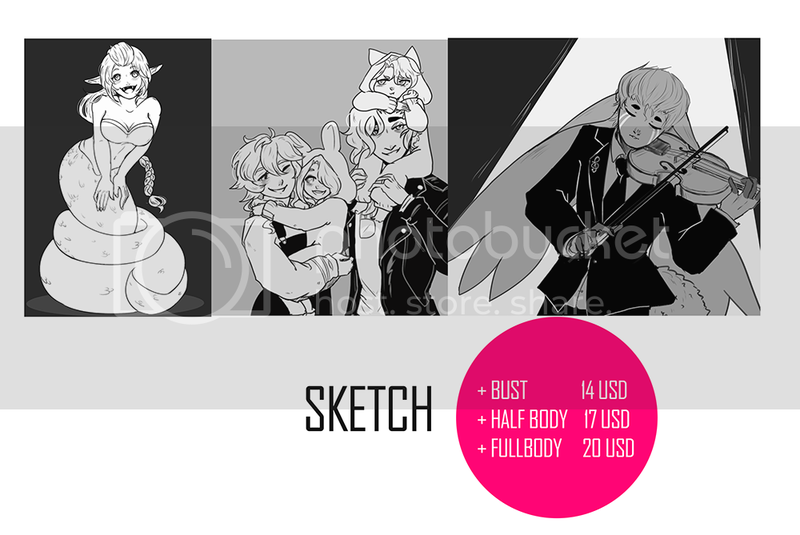 + The payment will be send after the commission request has been accepted and I'll be the one sending the invoice to you. 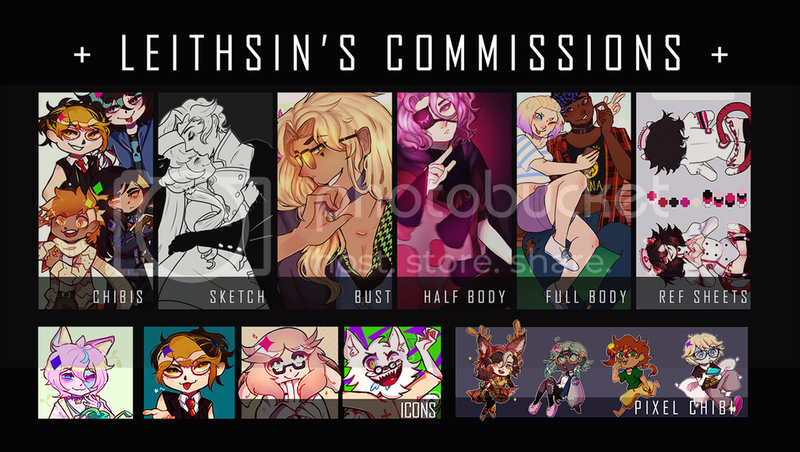 Any money send before I accept the commission will be refund. + Visual references are needed. + My prices are not negotiable. + The commission can take two days or a few weeks to be done -depending on how busy I am- so please be patient. If you need the commission for a specific date ask for them with time. + I have the right to turn down your commission , harassing will lead to blacklisting you. + You can use the art for however you like , but you must credit me. Do not claim the artwork to be yours. 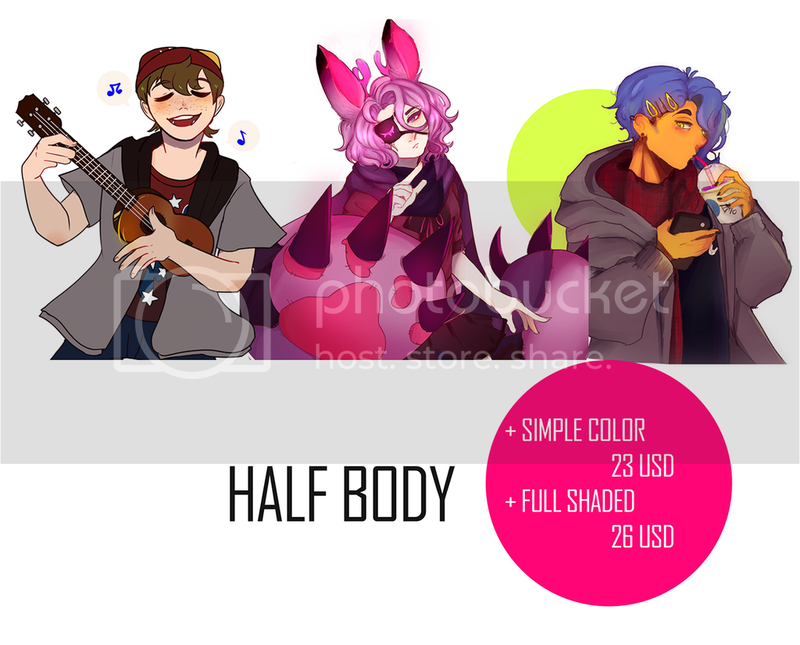 + I have the right to upload your commision to websites like tumblr, toyhouse, deviantart, etc as advertisement . This is unless you specify that you want the artwork to be private. + Do not sell my artwork on t-shirts, designs, phone cases, etc. 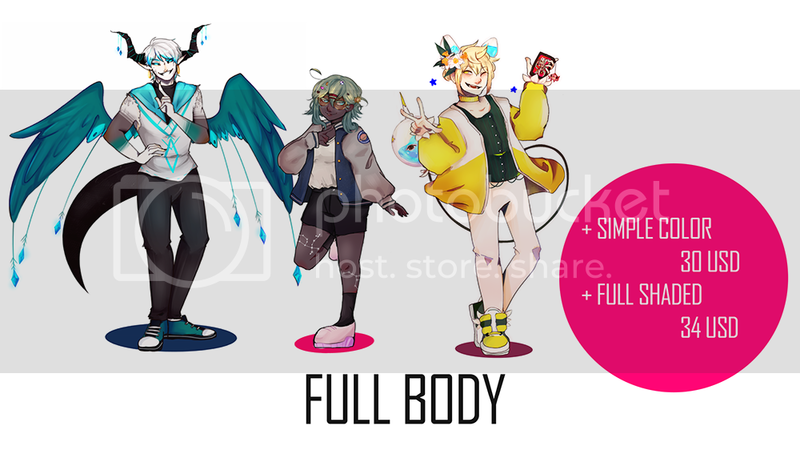 + Refunds after I start working will not be granted. + I will send you a sketch of how the drawing is going , that's the time when you can ask me to do changes - no major things like changing the complete drawing of course- After you're pleased no more changes will be made until the commission is done. However if you noticed a mistake in the final result, please tell me to fix it! +Based on the complexity of the design an extra can be charged. 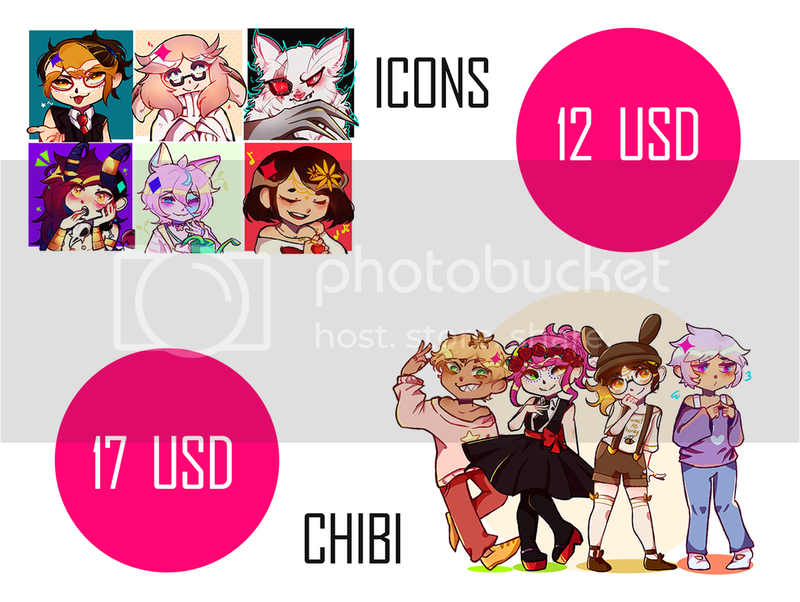 If you have any questions please feel free to PM me or ask below! elite-handcuffs W-WHAT A CUTIE >:0 I love her so much??? I'll do my best to portrait her well!! 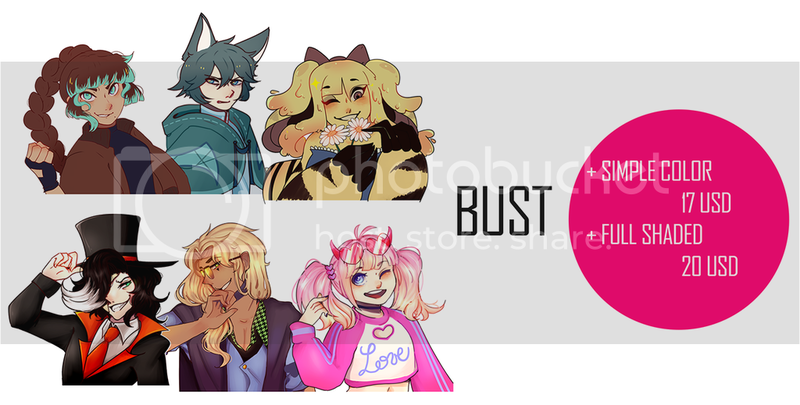 Yes, the commissions are still open! 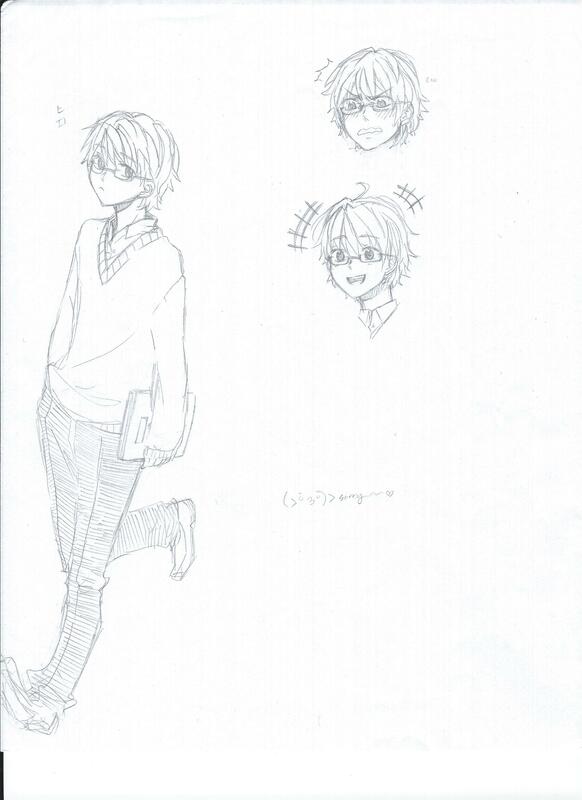 .Pose/expression: They can both be drawn in any pose. ^^ There's a lot of character details about both of them on their profiles as well as a lot of art of them together to get some idea of their personalities. I'll send you the invoice!